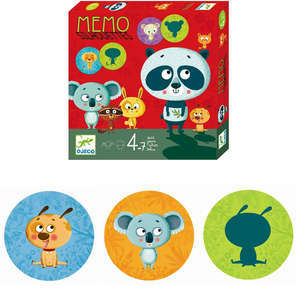 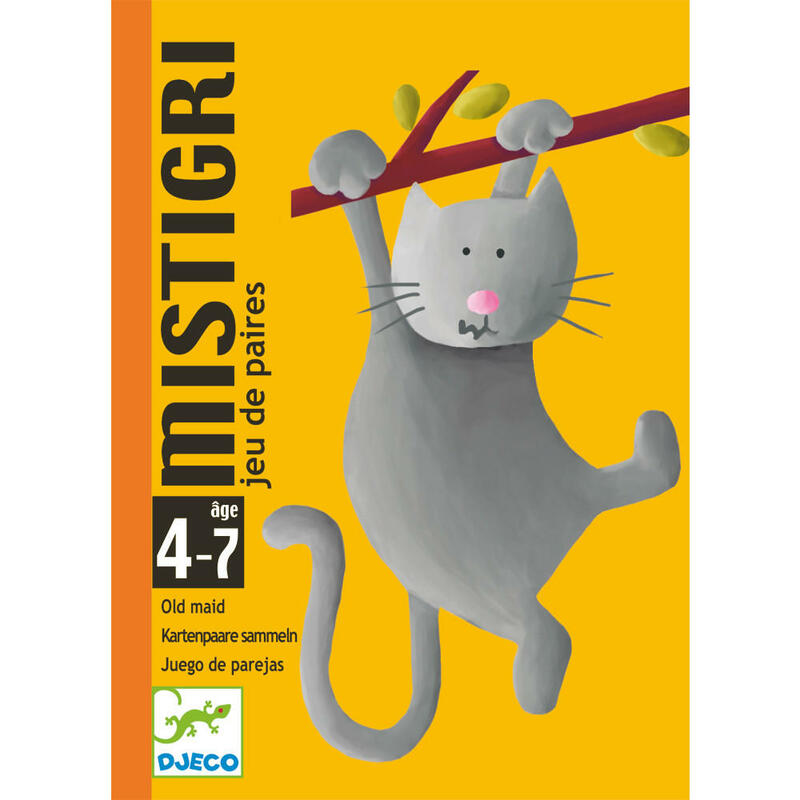 Mistigri is a matching pairs card game from French brand Djeco and is based on the classic game of Old Maid. 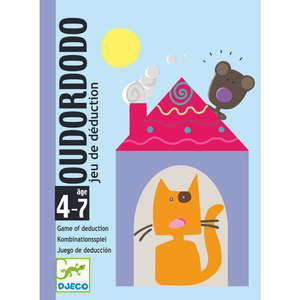 The aim of this easy to play game is to match as many pairs as you can without rescuing the cat. 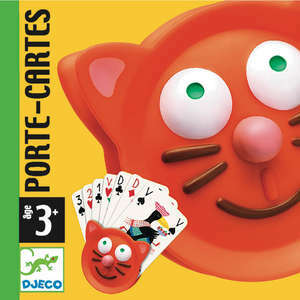 There is only one cat and the player holding this card at the end of the game is the loser. 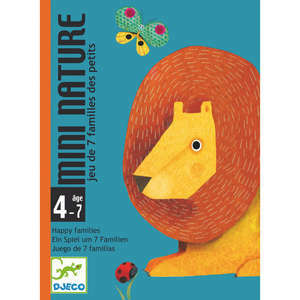 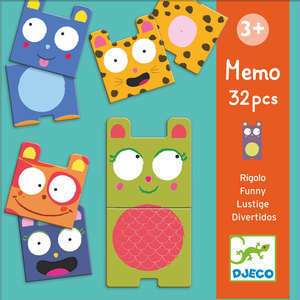 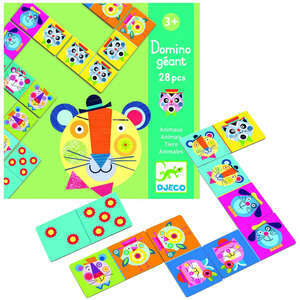 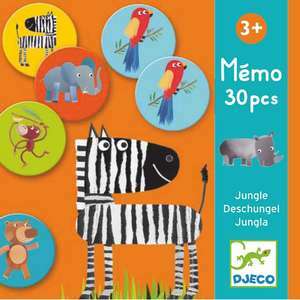 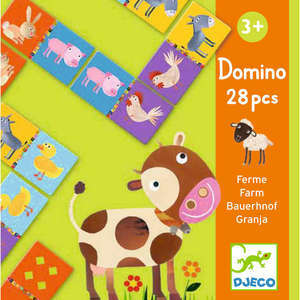 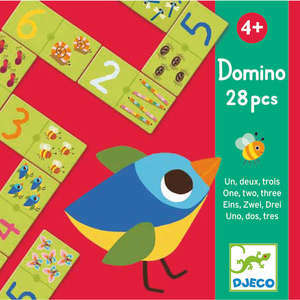 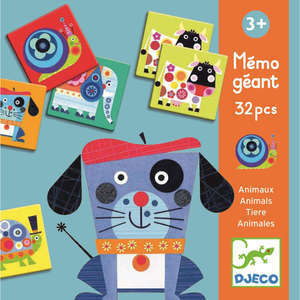 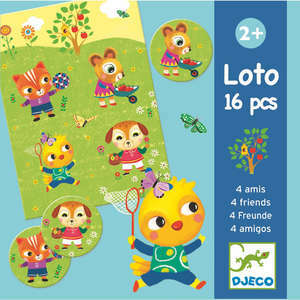 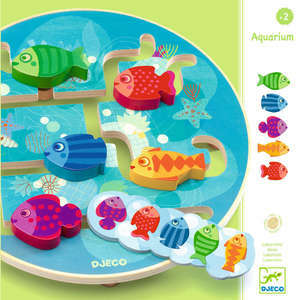 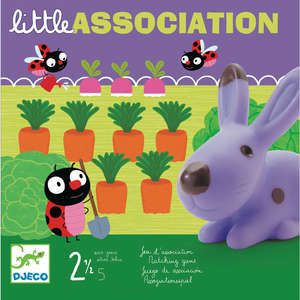 Mistigri is part of a range of lovely boxed card games from Djeco. 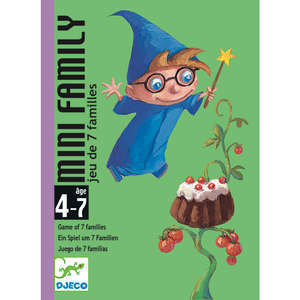 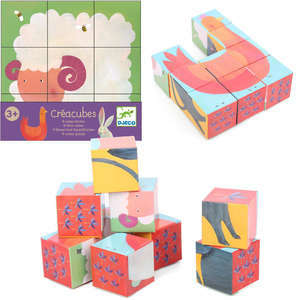 The cards are packaged in a sturdy box with a sliding cover, and make excellent gifts. 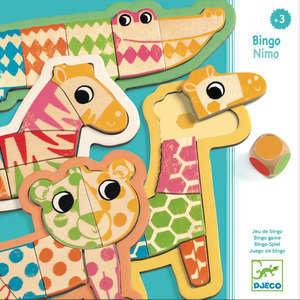 The word Mistigri refers to the wild card or joker of the game. 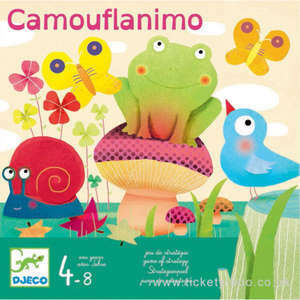 The cards feature beautiful illustrations.